Our guests are Carlton Robinson and Dr. Angela Sims. 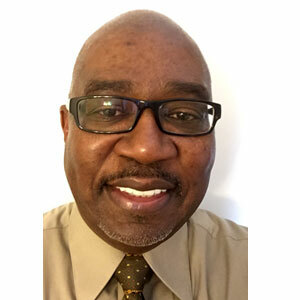 Carlton Robinson is currently the Senior Mortgage Advisor for Community America Credit union. He has over 35 years of lending experience that includes consumer, commercial, entertainment and real estate lending. Once the owner of a mortgage, real estate and escrow company, he holds mortgage licenses in 12 states. Carlton has been a licensed arbitrator for the Financial Industry Regulatory Authority, which is the regulatory body for the Stock Exchange, for 16 years. He holds a Bachelor’s degree in business with a concentration in real property from the University of Advance Research in Hawaii. Carlton will present ways to build wealth by investing money on a modest budget. Practical tips for modern times. Dr. Angela D. Sims is the Robert B. and Kathleen Rogers Chair in Church and Society, Associate Professor of Ethics and Black Church Studies, and Dean of Academic Programs at Saint Paul School of Theology. 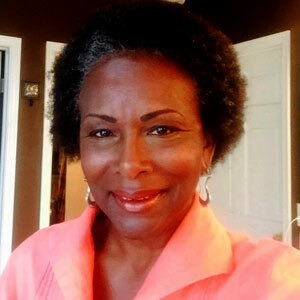 She is the principle investigator for the oral history project: ‘Remembering Lynching: Strategies of Resistance and Visions of Justice.’ Her research has been supported by the Ford Foundation, the Womanist Scholars Program at the Interdenominational Theological Center, the Louisville institute, and the Wabash Center for Teaching and Learning in Theology and Religion. Dr. Sims will help us understand how acquiring knowledge and understanding through education contributes to one’s economic well-being. Event Question: Can systemic, economic disadvantages be overcome? The Black Archives is catering Salon~360’s production of this event as part of its Black History Month celebration. Salon~360 events are FREE but seating is limited on the 23rd and reservations are required. RSVP via Salon~360’s Evite and provide the number of people in your party. We apologize for being unable to accommodate children. Return to Salon~360 main page. Copyright © 2017 - Decade of Light. All rights reserved.